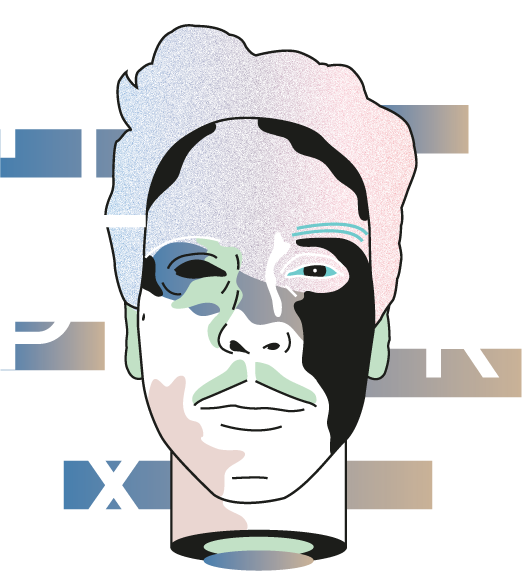 You can write to me@flprx.it, or give me a call on +39 331 899 79 44. Copyright 2017 FLPRX. All rights reserved.